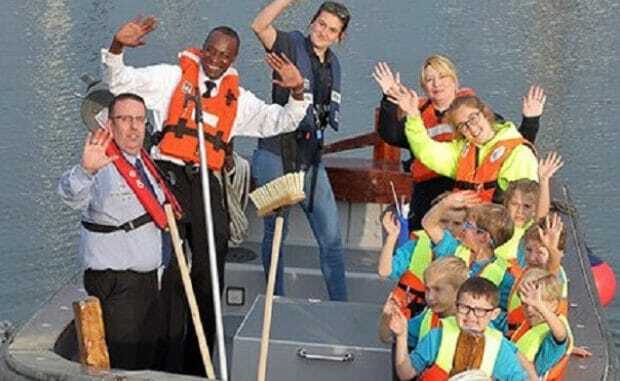 The 6th Ramsgate Sea Scout Group is looking for volunteers to help run the Beavers section. children aged between 6 and eight-and-a-half years old. The Sailors Church, Military Parade, Ramsgate. No previous experience is required. There is full support and training and volunteering can be on a flexible basis.